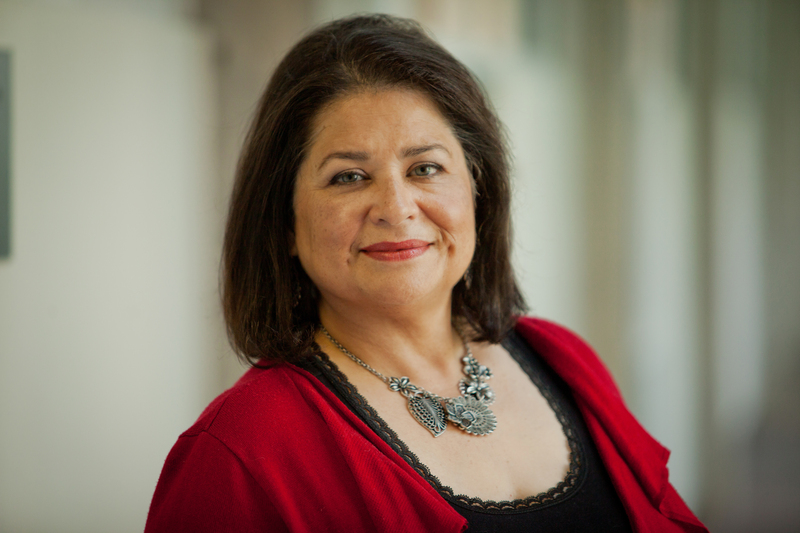 Gila Espinoza is an Associate Producer for Content at KERA and Calendar Coordinator for KERA’s Art&Seek initiative. As Associate Producer for Content, she is proud to have worked on many of KERA’s local and national productions including: Nowhere But Texas I & II; Sweet Tornado: Margo Jones and the American Theater; In the American West: A Twentieth Anniversary Special; JFK: Breaking the News; Matisse & Picasso; The U.S.-Mexican War (1846-1848). In addition to working on the documentary Living with the Trinity, she produced a web segment for the Living with the Trinity Web site. Gila is making new friends in the arts community as she assists in coordinating the Art&Seek calendar.